Highly decorated at home and abroad, Ladi6’s career is embossed with industry awards, considered critical acclaim, and countless international shows alongside a who’s who of respected music icons. Ladi6 relocated to the artistic mecca of Berlin for the summers of 2010 and 2011. During this time she performed over 150 solo shows, performed at festivals such as The Big Chill and Glastonbury and supported her musical heroes including Gil Scott Heron and Erykah Badu. These shows received rave reviews and the European media said she was “one to watch” and “stratospherically that good”. Ladi6’s third studio album, Automatic, was recorded between renowned Studio A in Detroit, Michigan and Revolver Studios in Waiuku, New Zealand. Crossing the globe to work with Waajeed AKA Jeedo, Automatic was crafted with grammy winning engineer Todd Fairall. Jeedo needs little introduction to music fans, as his work over the years has spawned absolute classics starting with his first Platinum Pied Pipers album, Triple P.
Ladi6 has been a vital part of the NZ hip hop scene since its inception. She began her musical career in all female hip hop crew Sheelahroc and developed her lyrically introspective smoky soul sound over years of consistent touring and features alongside an Antipodean elite including the likes of 50HZ, Shapeshifter, Fat Freddy’s Drop and Scribe. 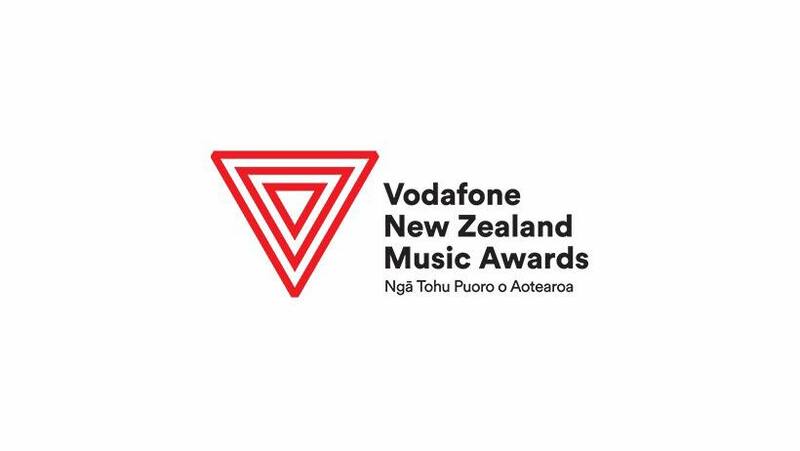 The 52nd Vodafone New Zealand Music Awards took place last night at Spark Arena in Auckland, with two Native Tongue writers being named among the winners. Aldous Harding claimed Breakthrough Artist of the Year and Best Alternative Artist, following the release of her 2017 album Party. 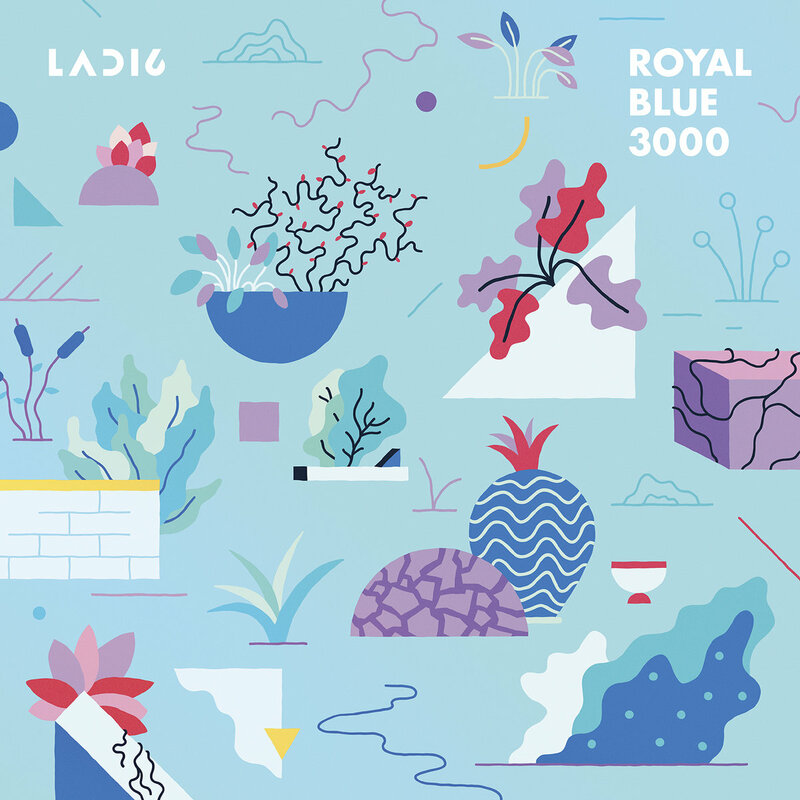 Ladi6 earned the top spot for Best Soul/RnB Artist following the release of her six-track EP Royal Blue 3000. 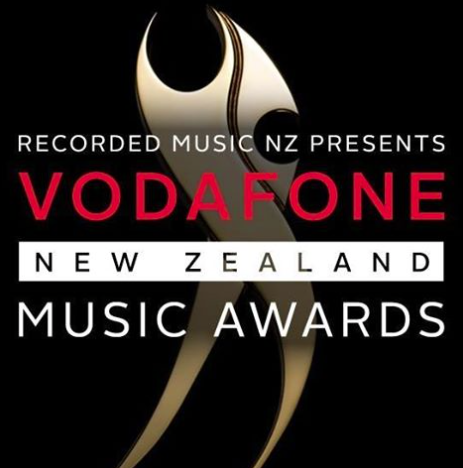 SONGS Music Publishing writer Lorde continues her reign on top of New Zealand music by claiming six Tuis. 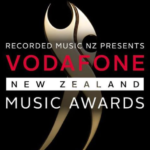 The 21-year-old, who performed her hit ‘Green Light’ during the show, claimed the Godfrey Hirst Album of the Year for her second album Melodrama, Vodafone Single of the Year for ‘Green Light’, Three Best Solo Artist, and The Edge Best Pop Artist. Her global success was also recognised with the International Achievement Award – a record extending fourth time she has won this award. The band, consisting of Ladi, producer Parks, drummer Julien Dyne and co-producer and keyboardist Brandon Haru, have worked together for over nine years and their three previous releases include Time Is Not Much, The Liberation of… and Automatic. 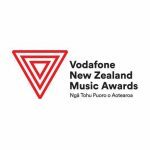 In the process, Ladi6 has won the Taite Music Prize, ‘Best Female Solo Artist’ at the Pacific Music Awards, and ‘Best Urban/Hip Hop Album’ at the New Zealand Music Awards. And”Royal Blue 3,000″ has already made waves, its first single ‘Beffy’ was one of NPR Music’s 100 Favourites of 2016. Minimalist, futuristic and soulful, the lead single ‘Guru’ shimmers with electronic flourishes sparkling out from the smoky shadows of Ladi’s distinctive vocals. Taking the listener on a journey, ‘Beffy’ is upbeat with its cosmic beats while ‘Long Way’ closes out the record with hypnotizing loops. 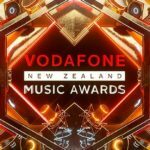 Ladi6 (Karoline Tamati) is one of New Zealand’s premier vocalists and MCs. Her career is embossed with industry awards, critical acclaim, and countless international shows alongside a who’s who of respected music icons. Her latest album Automatic is set to be one of the soul/hip-hop albums of the year with its innovative beats, ingenious vocals and themes of strength and survival.